TrigasDM was founded in 2014 as a manufacturing company and started production in 2015. Well known automotive and aviation companies were the first customers who appreciated the advantages of the high performance TrigasDM turbine meters within the local German market. The turbines are paired with TrigasDM’s own electronics to offer class leading accuracy and repeatability whilst offering multi-point linearization. 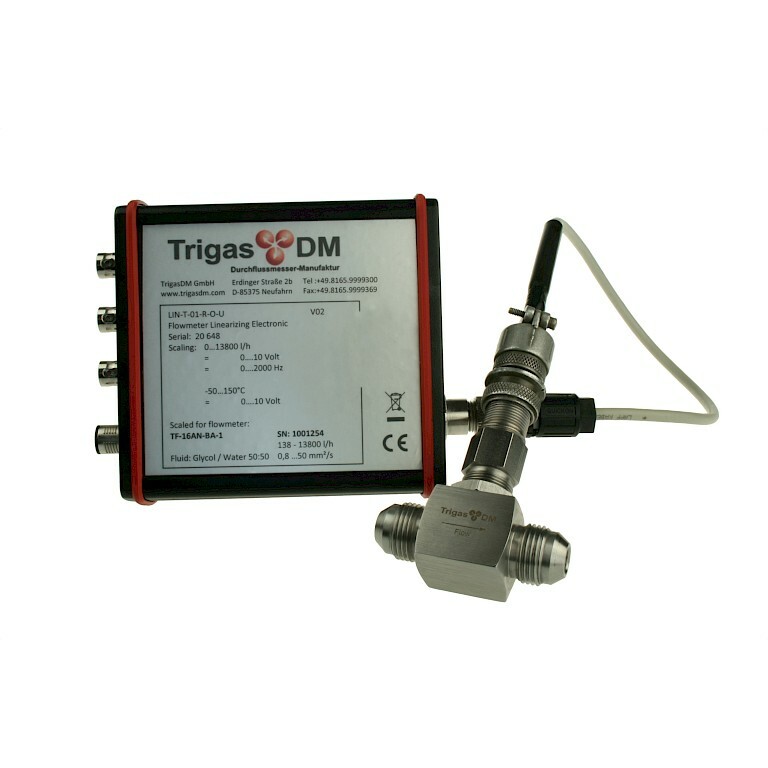 The product range of TrigasDM is being complemented by selected high quality flow metering products, for which TrigasFI has become known for as a Calibration and Service Centre in Europe. 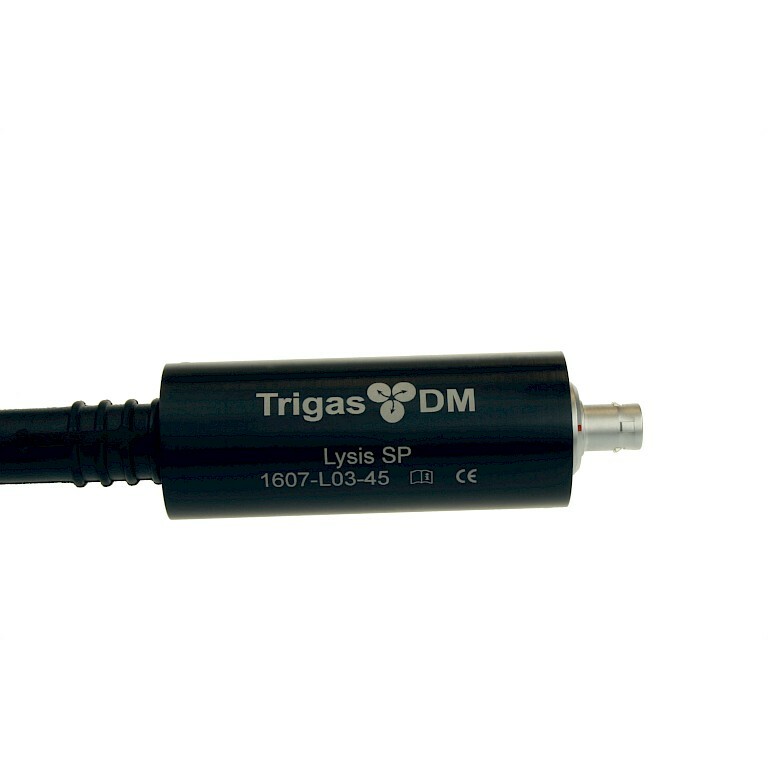 TrigasDM and TrigasFI operate under one roof allowing for fast delivery times of turbines whilst being able to offer multi point calibrations across many fluids. 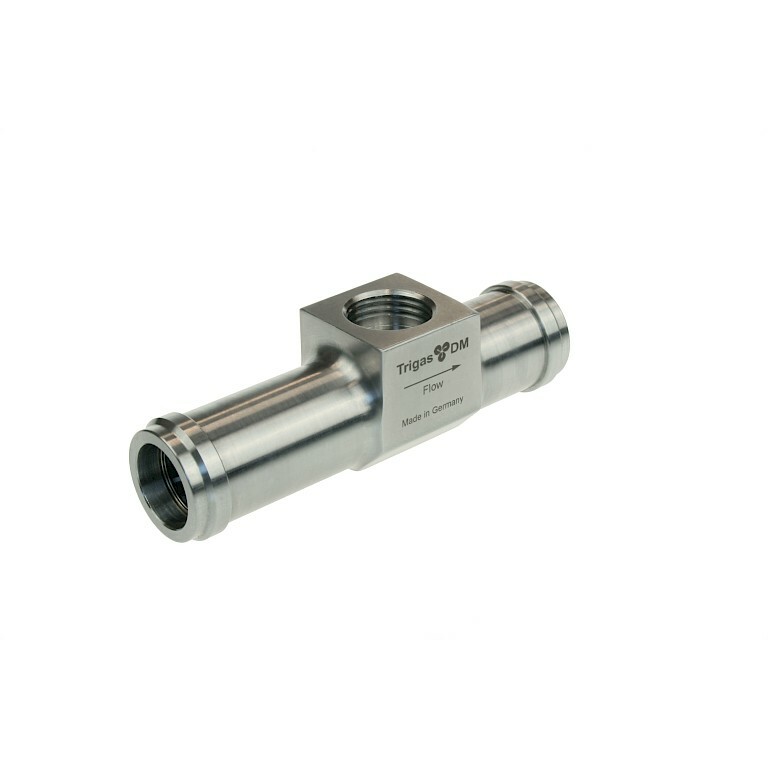 TrigasDM now offers their customers a comprehensive product range in the field of flow measurement, including high-quality consulting and service. In 2018 PCT became TrigasDM's partner within the UK. We are your specialist for when your process requires a high accuracy, high repeatability and fast responding liquid flow meter.